Ortona loves to celebrate with kids and adults and the Birthday Parties that are offered are very popular. Whether it is a gymnastics party or one of the numerous themed parties that have superheroes, princesses, pirates or other characters involved, the children, their friends and family have a memorable time. Themes for teens and adults are also available, and expand past the birthday party celebration to include graduations, bridal showers, anniversaries or whatever you can come up with. For schools, daycares and other children's groups, Ortona has offered an exceptional field trip program for years, supporting the scholastic physical education curriculum of the Alberta school system. 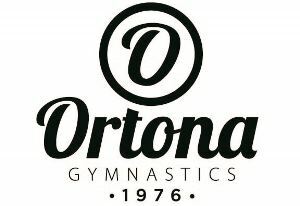 From small groups in a single field trip experience to full schools running their gymnastics components of the physical education requirements, Ortona offers a solid program to support your school and its students. Ortona is also available for Corporate events, seasonal staff parties or even Work & Play employee/management days. 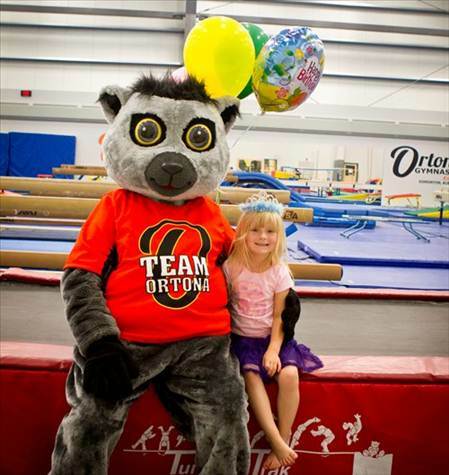 Please visit the Ortona Gymnastics website for more information or to make your booking.